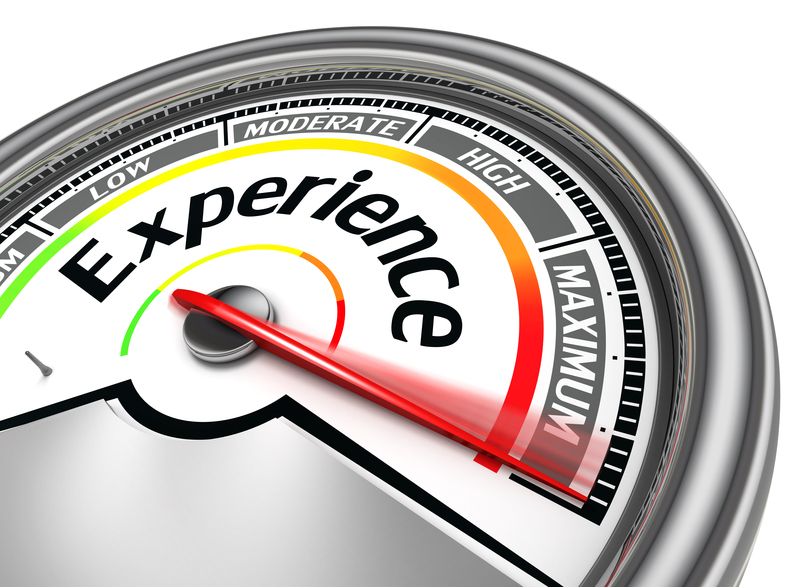 Experience is a good teacher! 71 When you corrected me,it did me good because it taught me to study your laws. 71 My punishment was good for me, because it made me learn your commands. The list could go on for days, but you get the picture. Some lessons aren’t learned until we mess things up royally. The scripture above says the consequence behind the mess ups are good so that you don’t repeat those mistakes again. As a child I use to love to go outside without socks or shoes. My Mom would constantly warn me to “get some shoes on my feet” but the feel of plush grass and the occasional heat of the asphalt allowed her warnings to fall on deaf ears UNTIL I stepped on a bee. Lesson learned. We all have “free will” to do whatever we want. We don’t adhere to the warnings from the word of God nor the people who we think is “all up in our business”. We pride ourselves into doing whatever it is we want to do. It’s during these times a fall will occur, and pain follows BUT hopefully we learned what not to do. If not, we will fall again until we get tired of being hurt and follow the voice of God. Like my page on FB DeShannonSpeaks! Enter your email address to follow this devotional and receive notifications of new posts by email. Like my FB page DeShannonSpeaks!